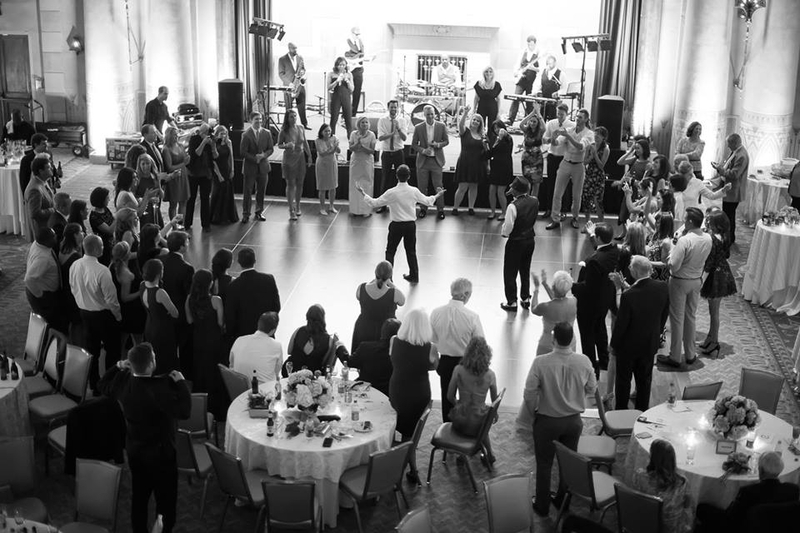 from light jazz to popular music to the dance floor - we do it all to make your event just the way you envision! 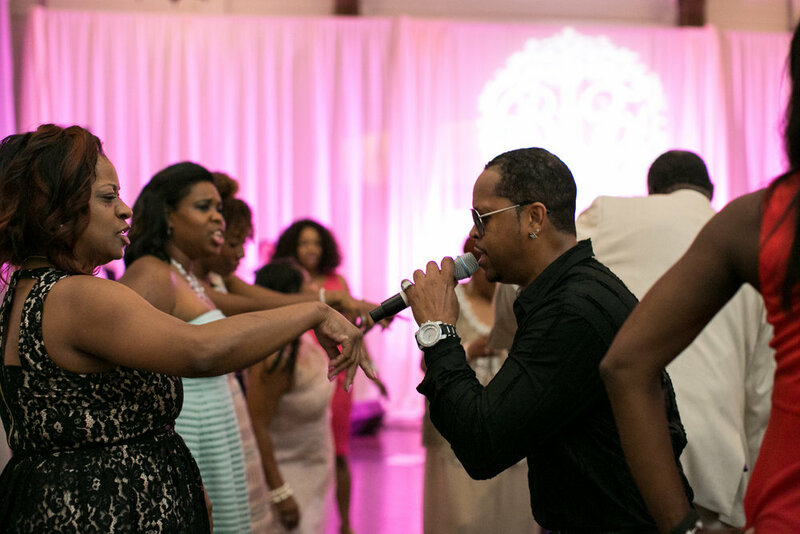 Platinum Band Atlanta is a High Energy Interactive Dance Band & DJ Combo that can play anything for YOUR event! 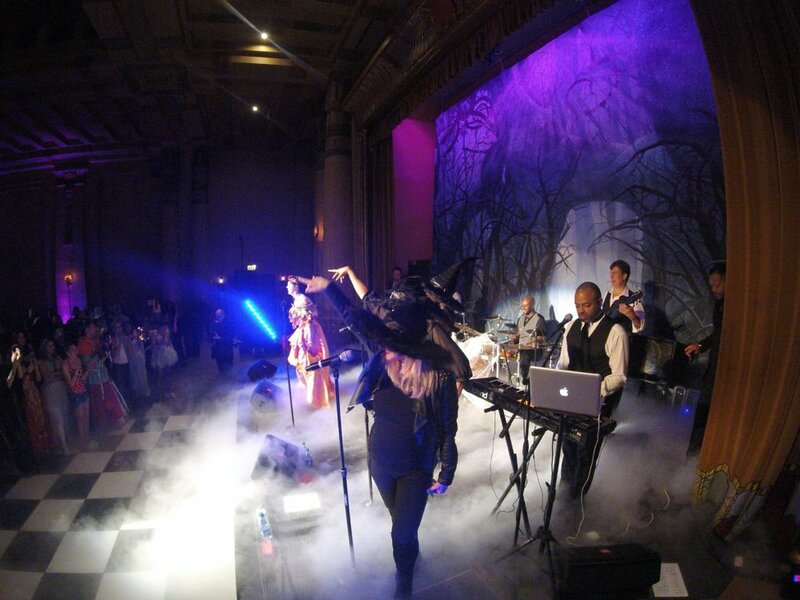 Why Choose Platinum Band for YOUR Event? 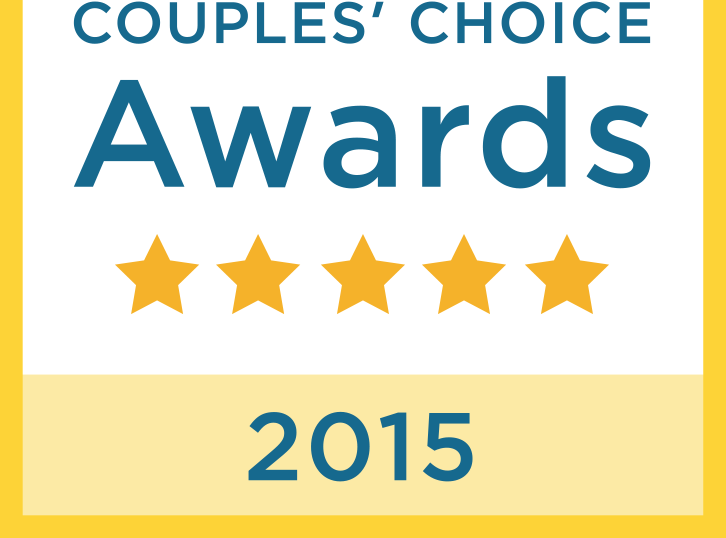 Our repertoire appeals to everyone! These multi-talented and gifted performers will absolutely shine over 300 of your favorite hits. From Jazz to Hip-Hop, Platinum plays that and everything in between: Standards, Motown, 80’s Rock, timeless classics to today's chart-toppers. Platinum Band Performances are NEVER pre-recorded and are authentic. Each show is unique, personalized for you and your guests. We are professional. 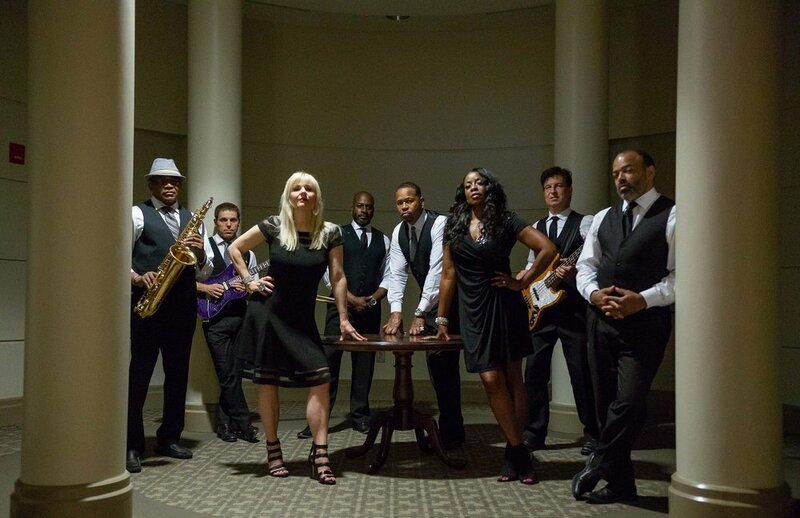 With four talented lead vocalists plus rhythm & horn sections that are second to none, Platinum Band is comprised of seasoned musicians who realize the importance of professionalism. 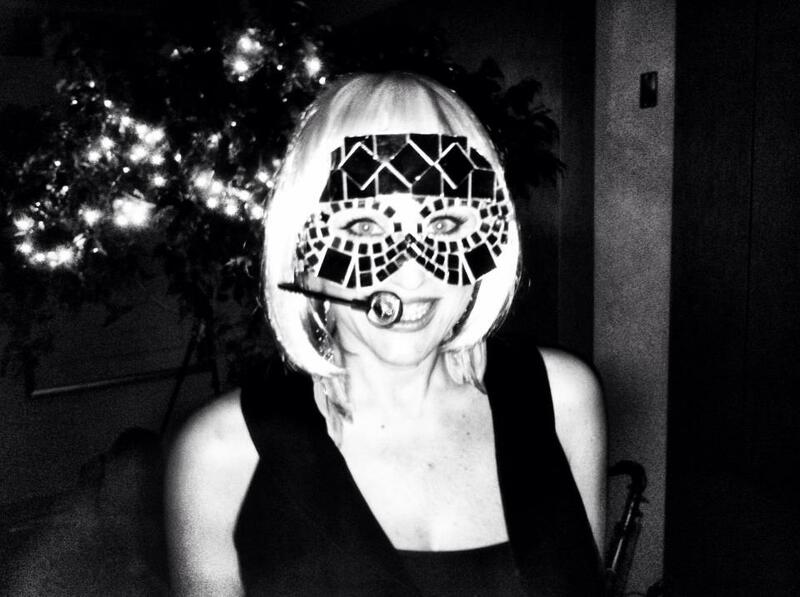 Classy and refined, Platinum Band believes in giving you the highest level of service with a positive, friendly attitude from the first inquiry until that farewell at the end of the night. To us, you are family! 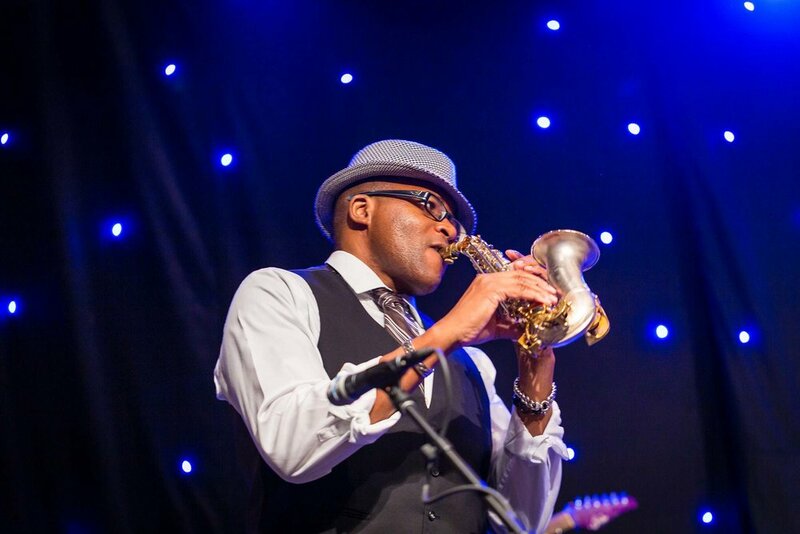 Members of the band have worked with an endless number of A-List artists including: Elton John, New Edition, Bobby Brown, Johnny Gill, Bell Biv Devoe, Tyler Perry, India Arie, Kevin Cronin (REO Speedwagon), John Legend, Michael Jackson Ashante, En Vogue, Brandy and many others. We customize for YOUR event. 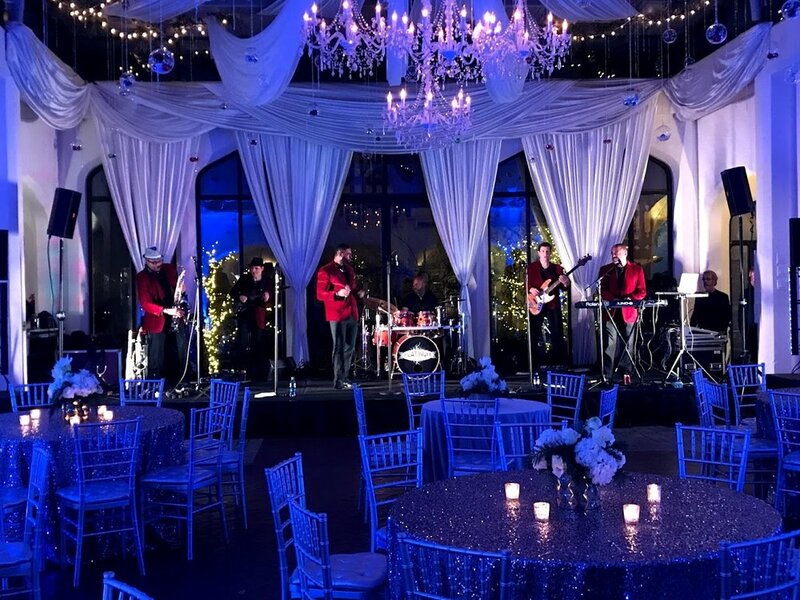 Platinum Band 6-12 Piece Line-up That Is Fully Customizable For Your Special Event: Weddings, Gala, Charity Fundraisers, Corporate Events, Birthday Parties, or Your Dream Party! 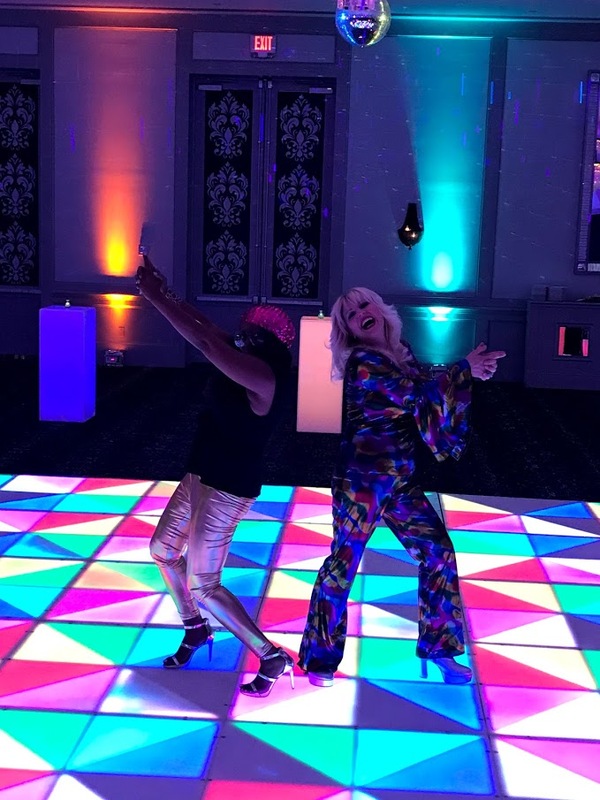 Platinum members have event planning expertise and are happy to advise and partner with you to customize your perfect vision. 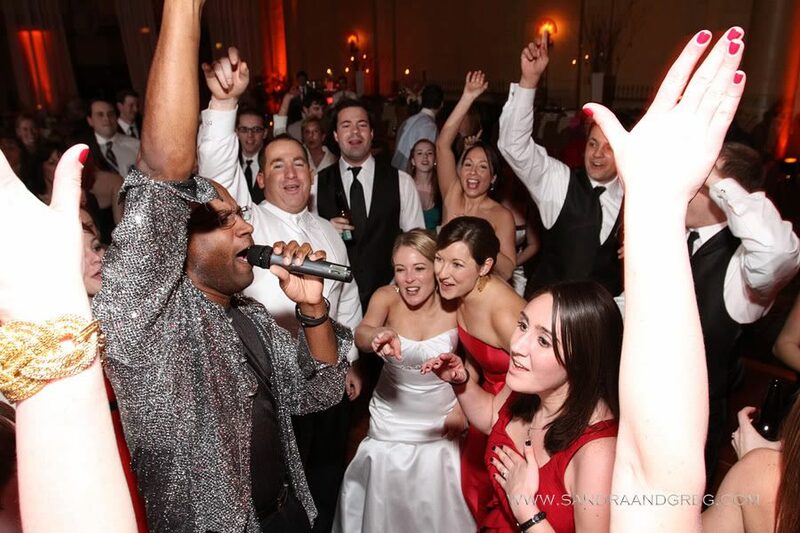 Platinum Band always provides sound production from an experienced, professional sound company. We help YOU plan! Platinum Members are very skilled Master of Ceremonies and are always available to assist you in planning your event timeline. Book Platinum Band Atlanta today and let’s get this party started! Platinum Band Atlanta is PHENOMENAL!!!! They made the wedding! Appealed to all age groups. My 70 year old aunt was on the dance floor all night, as were the 25 year olds. From the moment we spoke to Virginia until the last song was played (Don't Stop Believing) the band was a pleasure to work with. Book this band!! We saw them at another wedding and I made sure to write their name down (I wasn't even engaged yet!) Virginia was so wonderful! She made sure every detail was covered, things I would have NEVER thought of! She even contacted our venue to get things set up! The band was AMAZING! They were super accommodating and entertaining! 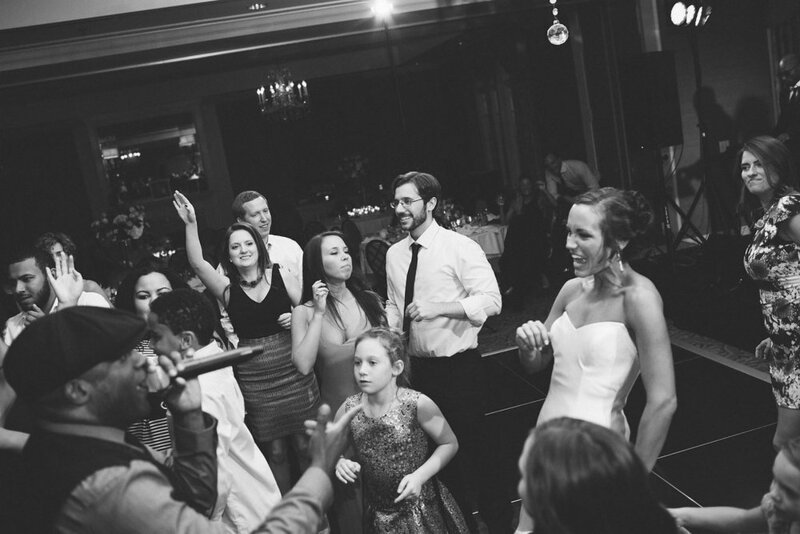 From learning our first dance song with only a weeks notice to letting my father in law jump on stage! They were on stage jamming out as well as in the crowd singing and dancing with our guests! It has been a month since our wedding and I still get phone calls from friends and family members raving about how great the band was! 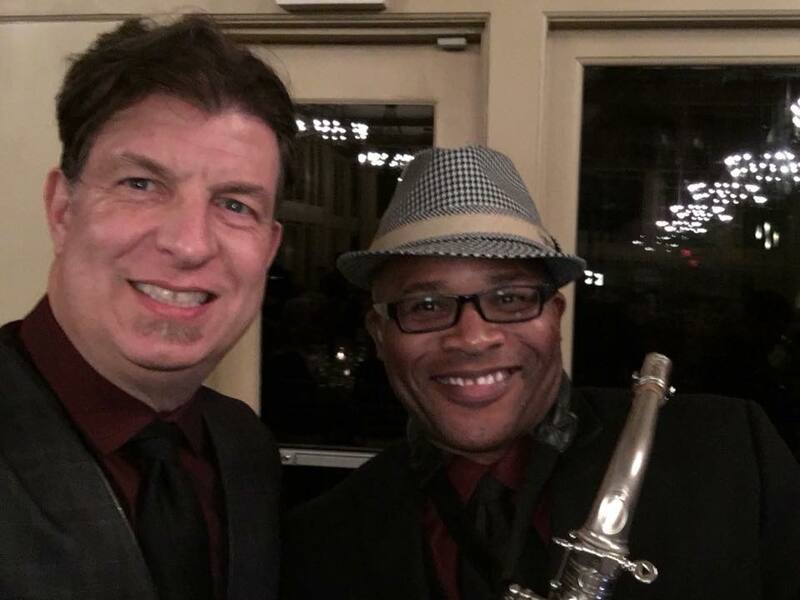 I have worked with Platinum band on several occasions in the past from weddings to corporate events, to holiday parties. Whenever I am in need of a high quality band I book Platinum. Not only is this due to the exceptional talented musicians, singers, and dancers they are, but equally of the professional and detailed management that Virginia provides. Platinum truly cares about the event and takes every measure to ensure an over the top experience.